October 18, 2011 — LOS ANGELES, CA: Following an incredible year in the king of independent hip-hop’s 20-year long career and a show-stopping performance on Lil Wayne’s “Tha Carter IV”, Strange Music is proud to announce the next Tech N9ne Collabos record, entitled Welcome To Strangeland. The record’s release will coincide with the enigmatic rapper’s 40th birthday on November 8th. 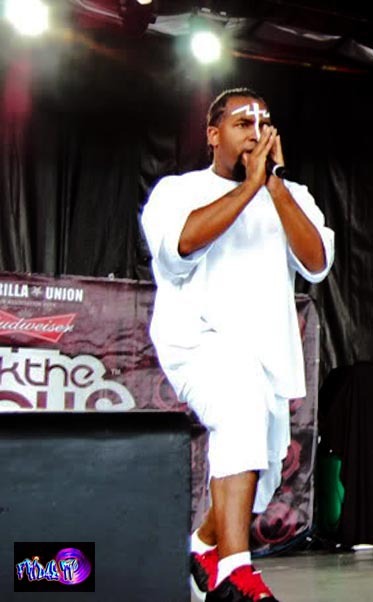 The album is led by the Plex Luthor produced “The Noose”. 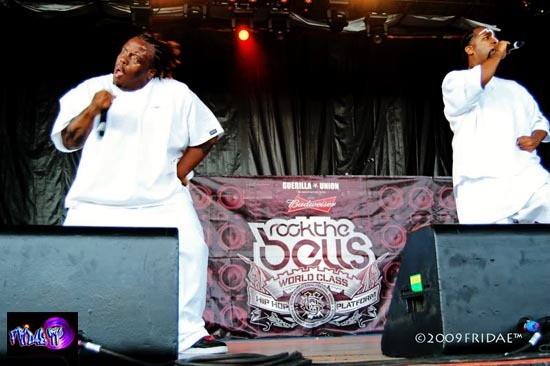 Featuring former MTV battle-rap champ Wrekonize and Bernz of the Miami-based hip-hop sextet ¡Mayday!, “The Noose” is one of Tech N9ne’s most daring and morbid songs of his career. Inspired by a recent visit to Camp Pendleton with US-troops injured in combat, Tech N9ne reflects on the ever-increasing woes of this world and a growing sense of communal apathy while wrestling with the idea of suicide. On whether or not the song promotes self-destruction, Wrekonize chimes in, “Initially, it was more about just that feeling you get when you’re so fed up that you don’t really know what to do, and feeling like, ‘Damn’…When the negativity in the world gets the better of you and you’re overwhelmed with it. Even though [‘The Noose’] does touch upon a negative outlook on it, and it has a very morbid outlook, it’s something that sympathizes with the way that they might feel, which I feel like turns into a positive thing in the end. “ Earlier this year, Tech N9ne released his 12th studio album, All 6’s and 7’s, which debuted at #1 on the Billboard Rap Albums chart and #4 on the Billboard 200. With over 1.8 million records sold independently to date and placements of his music in film, TV and video games, Tech N9ne and his Strange Music label are the gold standard in self-reliance. 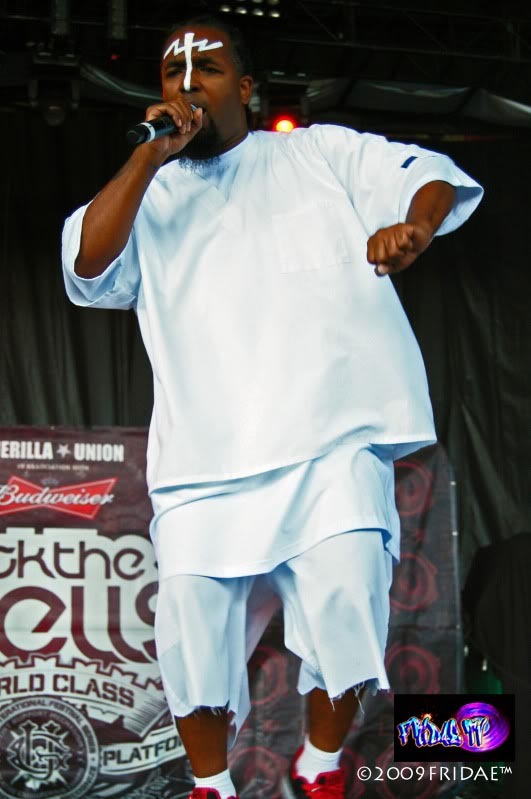 Tech N9ne maintains one of the music business’ most demanding touring schedules with over 200 shows a year domestically and abroad. 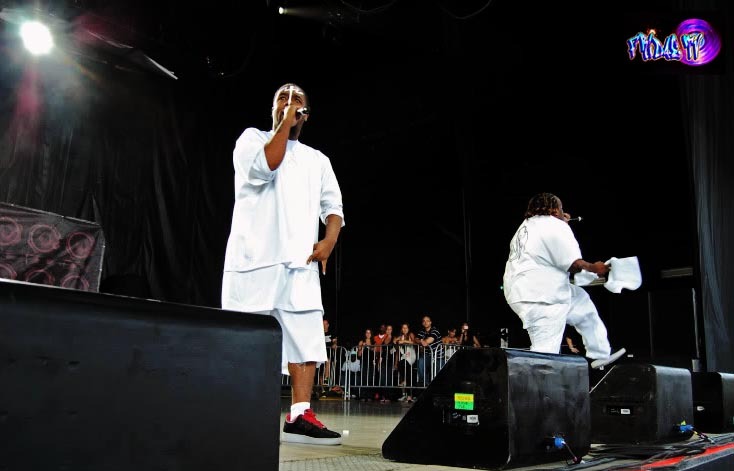 You can currently catch Tech N9ne on one of the 42-dates of his “Lost Cities” tour that runs through November 19th.